The process begins with a short interview where you are asked easy questions which build the framework of your log. Click here to begin! Using the calendar tool, you can add/update or delete driving entries to the mileage log. 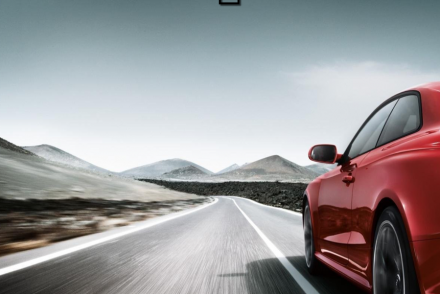 Repeating drives – like a daily, weekly or monthly drive – are easy to setup, too! Once you’re happy with the log you’ve created, download or print the log. You’re done! Too easy. 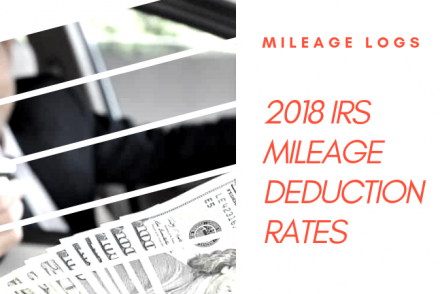 Our mileage logs meet the requirements of the IRS and include the date, starting/stopping odometer readings, starting/ending points, trip purpose and any additional trip related costs (tolls, parking). 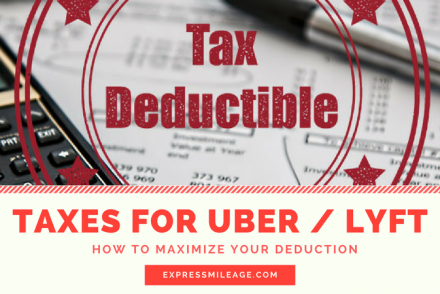 Do you need a mileage log for reimbursement or IRS tax purposes? 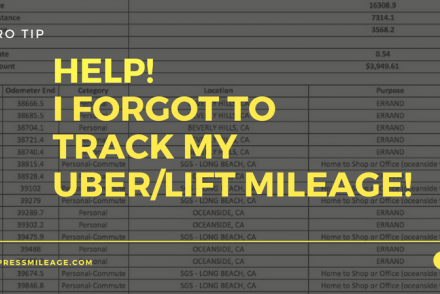 Our online mileage log generator helps you make mileage logs in a matter of minutes.